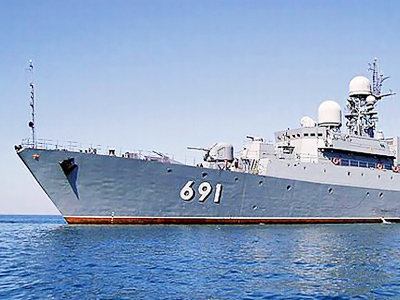 Russia’s Caspian Sea fleet will get 16 new warships by 2020, the Russian Navy Commander Vladimir Vysotsky has said. It is also planned to deploy coastal missile systems in the area. Speaking at a session of the Russian government's Maritime Board on Wednesday, Vysotsky said that the military flotilla based on the Caspian Sea will be provided with “at least 16” new ships by 2020, reports Interfax. In this year alone, the unit will receive the missile carrying boats “Tatarstan” and “Volgodonsk”, as well as three assault ships. It is also planned to extend piers at the port of Dagestan’s capital, Makhachkala. This way the fleet will be made up of two units: one based in Makhachkala and the other one in Astrakhan – a port city on the Volga River delta. In addition, the Russian Navy is to deploy new coastal missile units and aviation groups in this strategically-important and oil-rich region of the country. 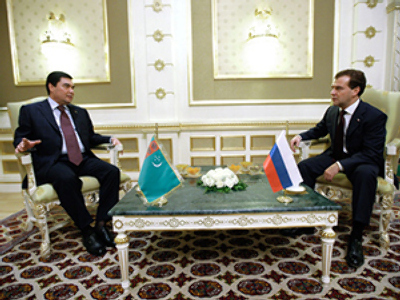 Vysotsky added that the Caspian Flotilla has so far been working successfully to provide the security of Russian companies operating in the area and will continue doing so in the future. The Caspian Sea is extremely rich in natural resources. According to estimates, about 18 billion tonnes of hydrocarbons are contained in its seabed, which is comparable with the deposits in the Persian Gulf. In April last year, Russia extracted its first at the Yu. 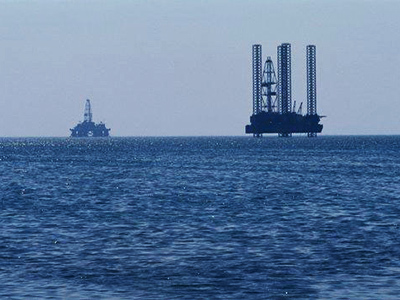 Korchagin field from the country’s offshore territory in the sea. 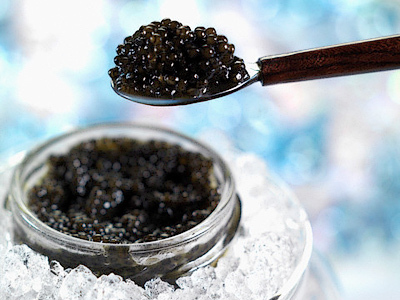 The Caspian Sea is also home to about 80 per cent of the world’s sturgeon, bearing the three most valuable and rarest varieties of caviar – Beluga, Osetra and Sevruga. The sea is shared between five nations: four former Soviet republics – Russia, Kazakhstan, Azerbaijan and Turkmenistan – and Iran.